The 1st teaser of the Aston Martin Lagonda All-Terrain electric cross-country hit on the network. The car will debut in public at the Geneva Auto Show in March. Lagonda will show itself how the first serial auto British' sub-brand will look. The teaser shows that the SUV will acquire matte chrome front elements that will unite the headlights, and the cameras will replace the exterior mirrors. 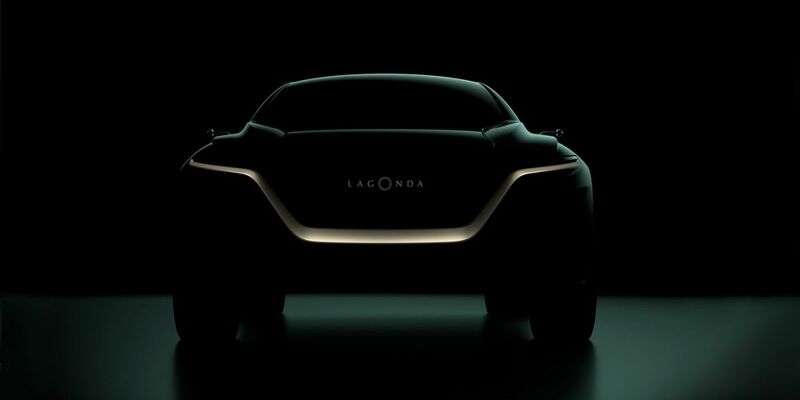 The All-Terrain product variant, expected for 2021, will be the 1st production car on behalf of the Lagonda brand. In further, the company will only expand the number of top electric vehicles.